It seems everybody everywhere is talking about green juices and detox. It is in vogue! My suggestion is to look at this trend with good sense and make use of what is good, and in fact that is the consumption of more green products. Drinking juices where you mix beyond fruit, adding raw vegetables or herbs, can bring many benefits to a life style that is intended to be healthy. This kind of juices are a form of hydration, adding many vitamins, minerals and some fibre, and many phytochemicals, to a healthy diet. It is because of these characteristics that they are called detox juices. Vitamins, minerals and phytochemicals, have known functions in the body, essential to a healthy life style. A well-nourished body is an organism with a greater potential to operate more efficiently, preventing diseases and promoting quality of life. In my professional experience I have found that many people do not eat fruits or vegetables, or consume very little and a small variety of products of this type, especially the younger ones. Choosing to introduce in your daily diet fruit juices and vegetables, adds for sure a higher nutritional quality and a greater variety of foods that will contribute with many nutrients favouring the promotion of a healthier life. There are many possible combinations, but you can choose to use one or two different fruits, one or two types of vegetables (cucumber, lettuce, cabbage, carrots ...) and add ginger, mint, parsley, sprouted wheat grass, etc. As you experiment you will realize the potential of different combinations. It is very important to always vary the foods you use to make your juices, so that they will be a healthy option. 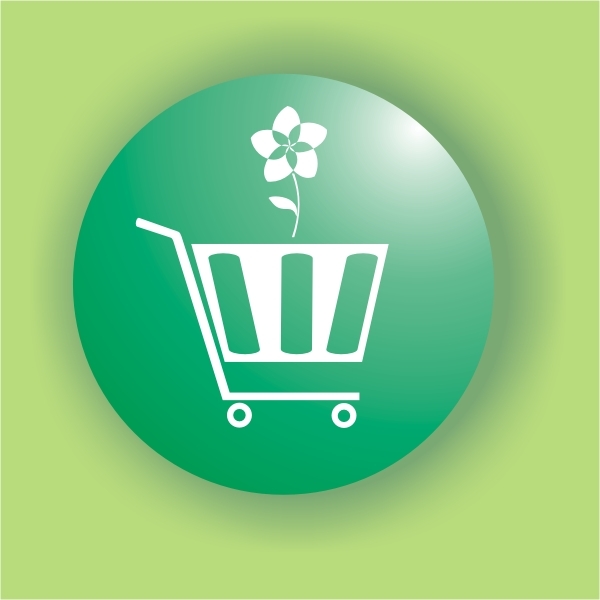 Prefer organic products from the season and if it is possible, local production! Another important tip is for you not to drink the juices as a new way of eating. They do not replace a meal. Juices are complements to a varied and healthy diet. They should supplement your diet and not be the only food of your day-to-day life. If you are trying to lose weight. Especially if you are trying to lose weight, do not drink these juices in excess, sometimes they contain fruit in a larger quantity and they are richer in sugar. In this case, if you are trying to lose weight, choose just only one piece of fruit and more vegetables and herbs or seeds. Also add some of the pulp that is rejected by the juicer to add some fiber and increase satiety. 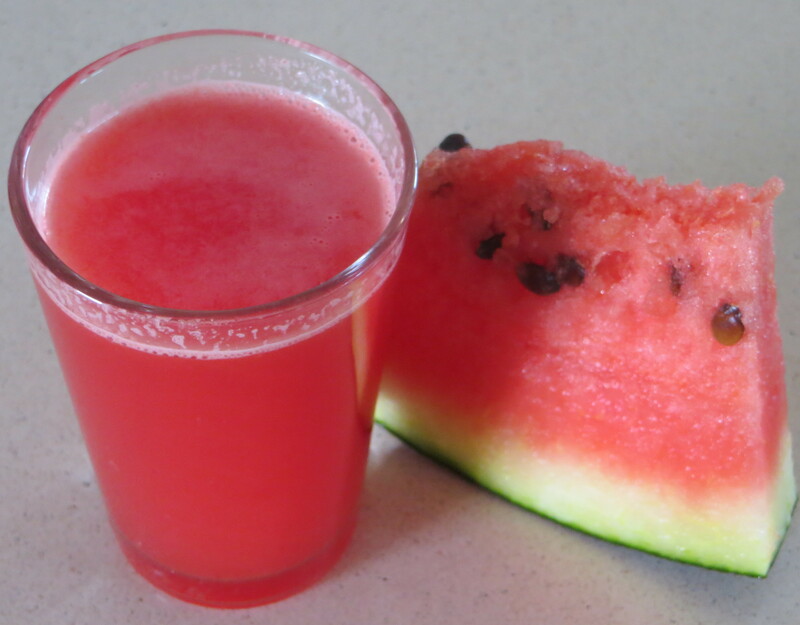 Prefer to drink the juice in the morning and out of the main meals. 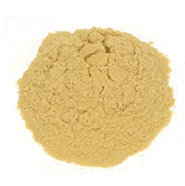 It will act as a source of vitamins and minerals useful for restricted diets. If you drink juices in a balanced manner, they may have an important role. For all ages and for all people? The juices can be consumed by all, provided that there are no associated pathologies, for example in terms of diet or drug interaction issues. If there are any, please talk to your doctor. Older children may drink juices, they are more nutritious than sodas. For Young children up to two years, juices may decrease their appetite and so they will eat less at meals, which is not convenient. For children juices should be offered outside of meals, as snacks, in order not to compromise food ingestion at meals. Anyway, if feeding the child is well managed, be careful for it to be balanced and varied. 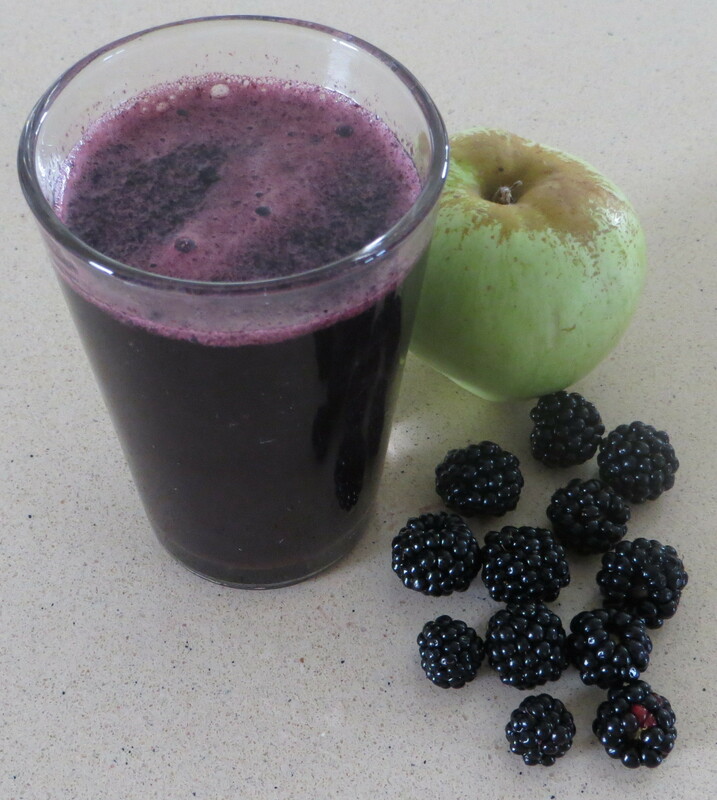 There is room for juices as a way to increase the intake of vitamins and minerals. The elderly can benefit greatly from the consumption of juices, because many times the sensitivity to thirst is diminished and they do not feel thirsty, at the risk of being dehydrated, up to loosing clarity and orientation. The juices also function as a cocktail of vitamins and minerals. Did you think all juicers were equal? They are not. The way the extraction of juice is done influences the quality at the end. Machines that extract at slower speeds and at low rotation have advantages, since the cold extraction is done at low pressure, without grinding, promoting a better utilization of all the nutrients, for example from green leaves. Typically these machines also have lower power consumption, so it becomes more economical. 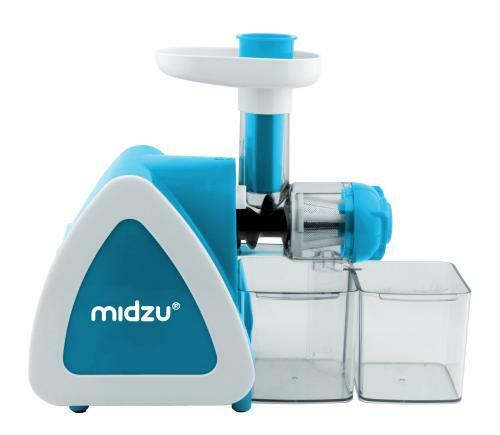 Pick a juicer with low speed, because it will preserve more nutrients than centrifugation. As you see, we can follow this healthy trend without falling into extremes and enjoy the many benefits it can offer us. A juice does not have to be the only food you consume throughout the day, as sometimes suggested on websites or magazines. A natural juice, made at the time of consumption, is a rich food, full of vitamins, minerals and phytochemicals that may contribute in a tasty way for a rich, varied and very healthy diet. Have fun and enjoy this new way to consume fruits and vegetables, while promoting a life full of health.